Want to Learn More About Products Offered by Direct Energy? 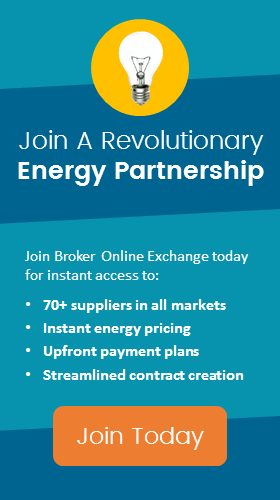 Direct Energy is hosting a series of webinars exclusively for BOX Brokers! Throughout the series they will be diving deep into their Managed Product Suite. Apply for a partnership with BOX to gain access to this series along with the many other perks we offer our partners. Direct Energy's Strategic Sales Originator, Mansur Masood, will continue with Part III by giving our brokers an introduction to Load Following Block & Index. Next steps for you and your customer. Throughout the series, Direct Energy will be breaking down each of the products in their Managed Product Suite. Want to gain a competitive edge by better understanding the products that Direct Energy has to offer your large customers? Apply for a partnership with BOX today! The webinar will be held Wednesday, April 3rd at 2:00 PM EDT / 1:00 PM CDT.